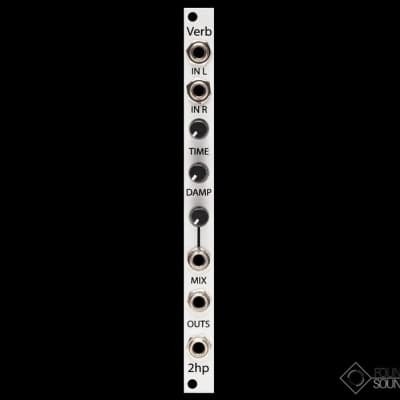 Verb is a lush stereo reverb with a full feature set and superior audio quality. A wide range of reverb times take your sound from small room to never-ending concert hall. CV over mix allows dynamic movement between the dry and reverberated sound, and the dampening control lets you dial in the perfect timbre for the wet signal. 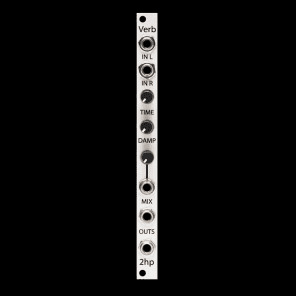 Whether you need a traditional reverb for an FX send or an esoteric sound design tool, Verb can take you there. 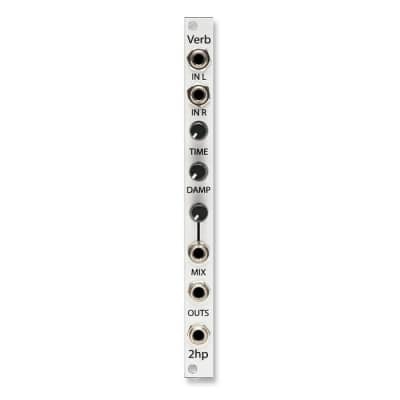 Get lost in space with Verb.